You can flip through magazines and search Pinterest for inspiration, but collaborating with a stylist who can formulate a color that allows you to showcase your unique fashion sense is the key to enjoying gorgeous hair. 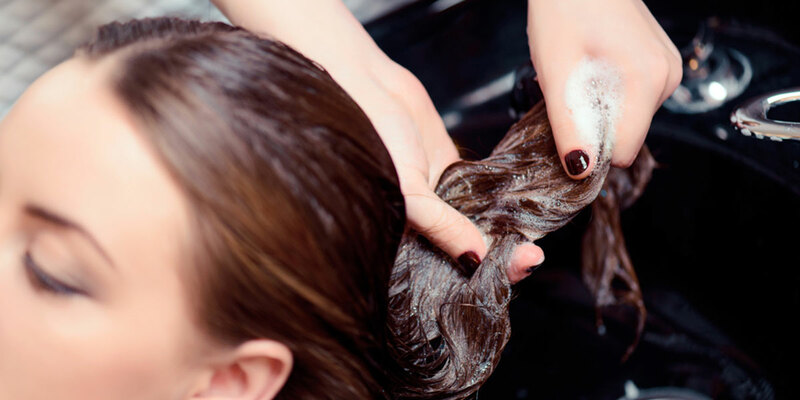 Once you step into Chrysalis Salon, you are greeted by an environment that allows you to relax and encourages the creativity necessary to provide a color service that exceeds expectations. Classic shades and modern trends like balayage or babylights are all included in our repertoire, so as to cater to the needs and wants of each client. Walking around Rosemont with newfound fearlessness is as simple as putting yourself in our capable hands. *Pricing varies, please feel free to book a consultation to determine the total cost for your vision.